What: Providence Hospital Foundation’s annual flower show highlighting elegant elements of the Dutch garden with carefully choreographed displays. When: March 30, 10 a.m. – 4 p.m.
What: An afternoon of chocolate and sweets complete with samples from local vendors, baking demonstrations and more. Proceeds benefit Penelope House. How much? Admission is $5 at the event. Ages 13 and under are free. When: April 13 – 14, 9 a.m. – 5 p.m.
What: A weekend filled with antique auto shows, carnival rides, live music, and of course, a feast of strawberries. 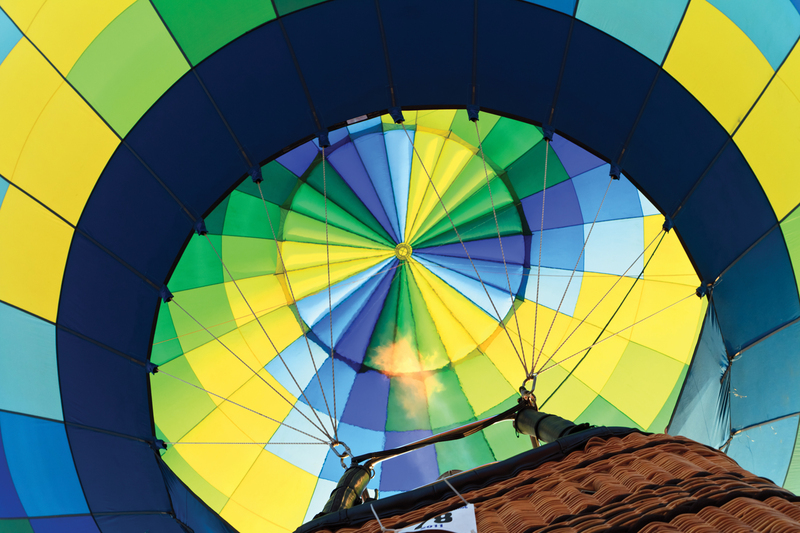 What: Take a tethered ride or sit back and watch hot air balloons decorate the skies of Baldwin County. There will also be carnival rides, arts and crafts, live entertainment and a performance from the Disc-Connected K9’s Frisbee Dog Show. When: May 11, 10 a.m. – 2 p.m.
What: Family-friendly celebration including a cane pole fishing tournament for ages 16 and under, live music, food, kayak rides, door prizes and educational exhibits. What: Music lovers from all over the U.S. flock to the beach to see performances from some of the hottest musicians including Travis Scott, The Lumineers, Cardi B, Vampire Weekend, Diplo, Khalid, Hozier, Judah & the Lion, Walk the Moon and more. What: Watch local teams race in 46-foot long Hong Kong-style dragon boats for 250 meters. In addition to the races, there will be food, vendors, a kid’s area and more activities for non-competitors.